A new trailer for ‘The Predator’ has dropped, following on from a short teaser released last month. The new movie is directed by Shane Black, who has previously worked on Iron Man 3, The Nice Guys and Kiss Kiss Bang Bang. This latest trailer sees the introduction of a new hybrid warrior, named ‘The Ultimate Predator’. The studio also released a brand new poster for the movie. You can watch the trailer below and see the new poster below that. The film stars Shane Black, starring Boyd Holbrook, Trevante Rhodes, Olivia Munn, Jacob Tremblay, Keegan-Michael Key, Sterling K. Brown and Alfie Allen and is set for release on September 14. 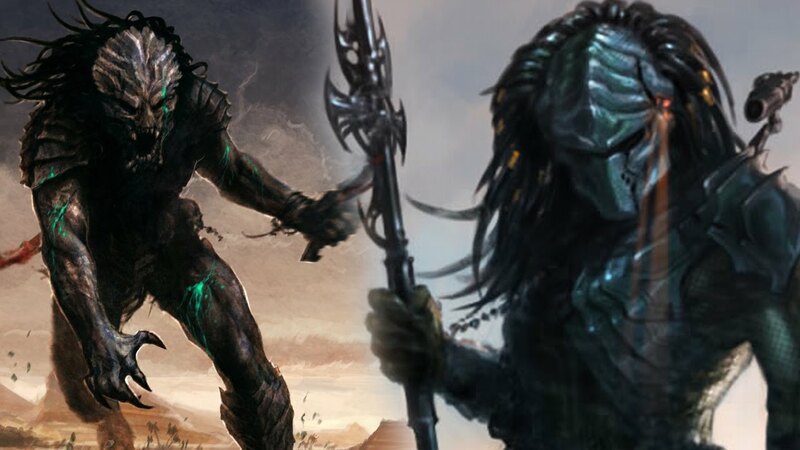 “From the outer reaches of space to the small-town streets of suburbia, the hunt comes home in Shane Black’s explosive reinvention of the Predator series. Now, the universe’s most lethal hunters are stronger, smarter and deadlier than ever before, having genetically upgraded themselves with DNA from other species. Hunt for a better moviegoing experience. VIDEO: Strange, Mysterious Lights Captured On Milwaukee TV News Station Recording. What Are They? Aliens? UFO’s? Birds? Bugs?